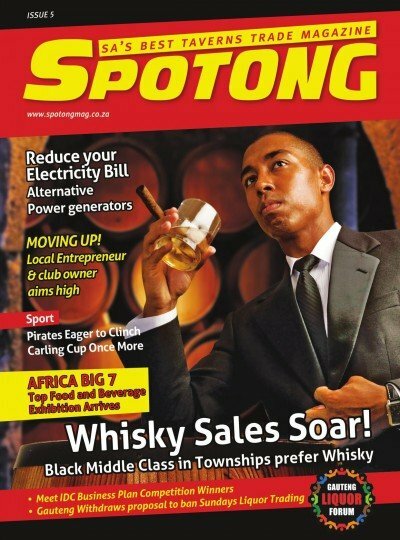 Spotong was created to talk directly to business owners and dynamic entrepreneurs in the townships who are servicing millions of consumers on a monthly basis. 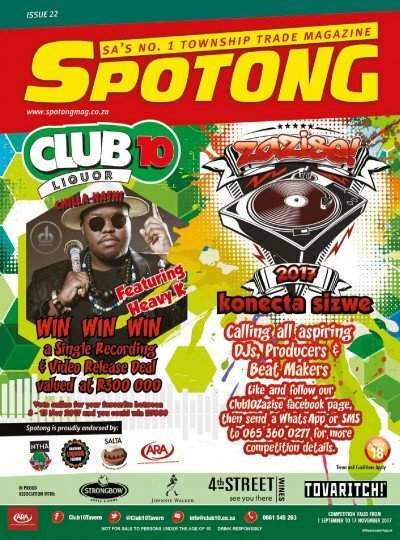 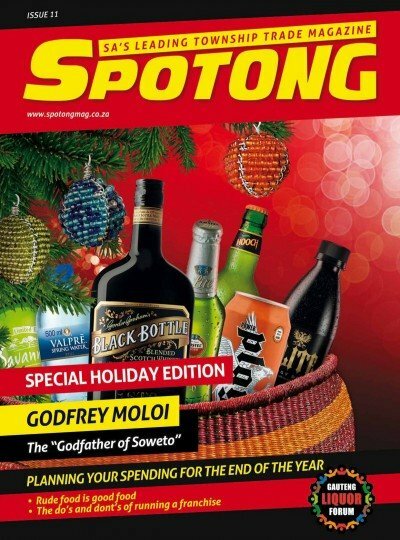 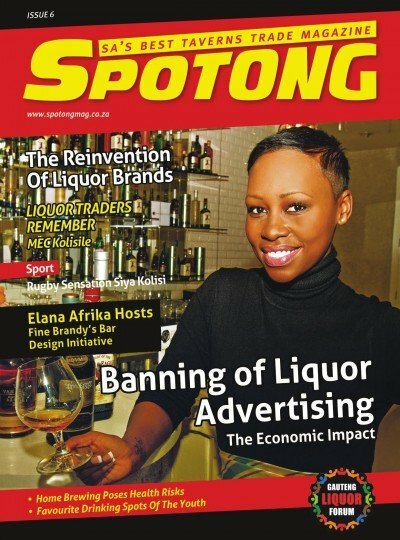 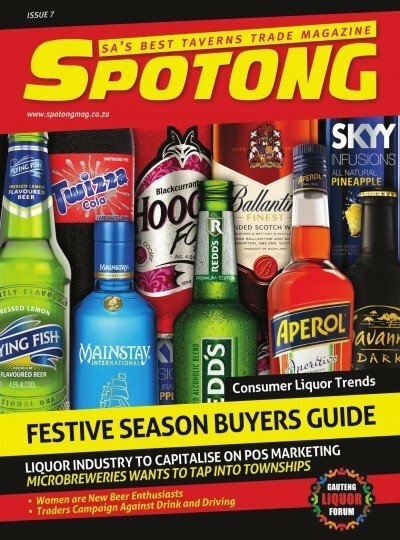 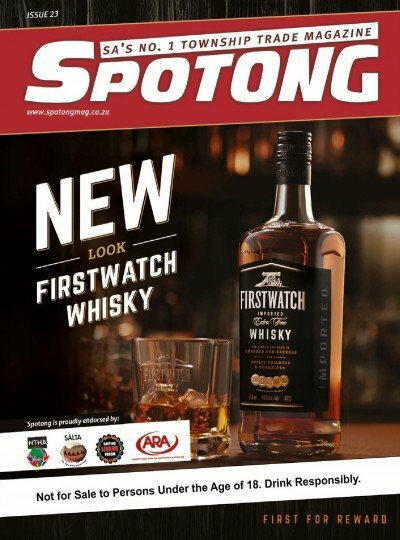 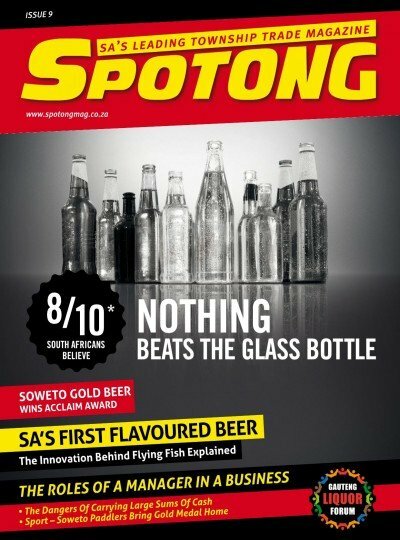 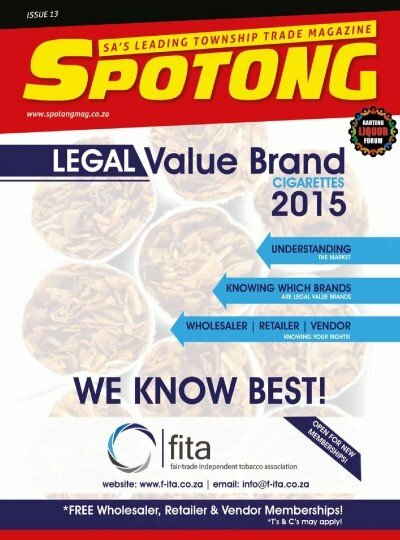 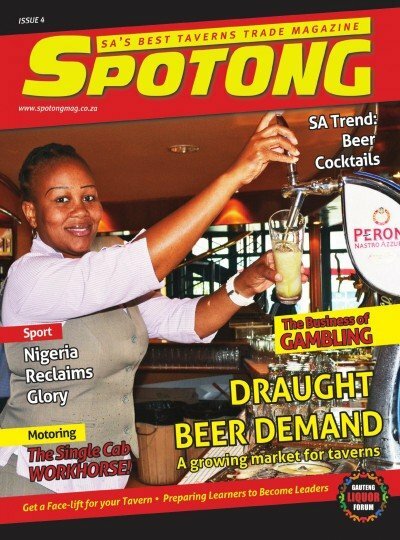 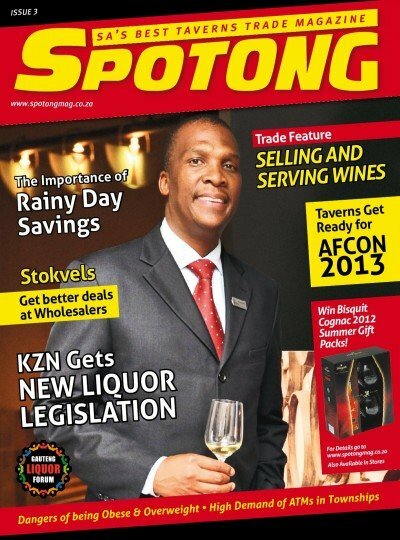 Spotong is endorsed by the Gauteng Liquor Forum (GLF) and thus has access to more than 9500 small business owners. 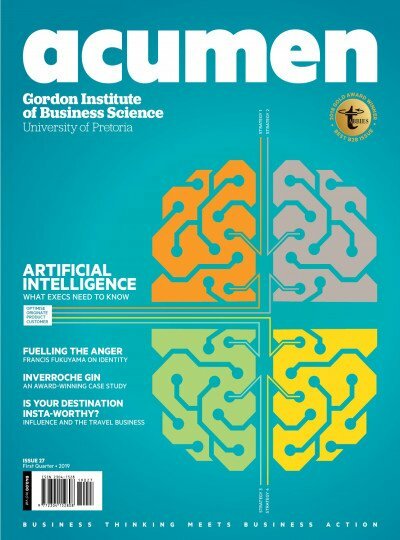 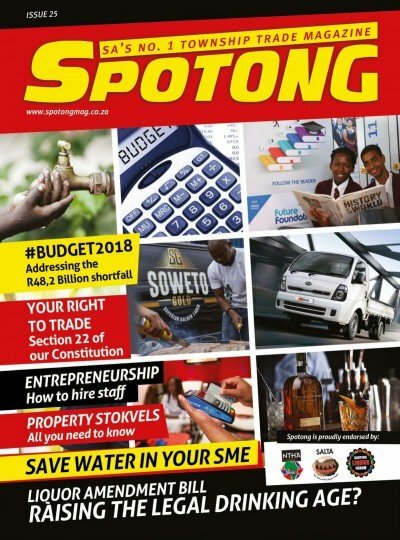 The publication educates, empowers and informs these entrepreneurs, whilst assisting them to take their business to the next level by trading in a responsible manner. 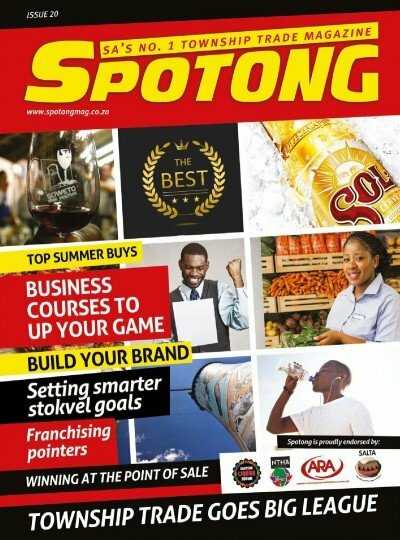 Over and above this, it is also a great publication for product placement and product launches. 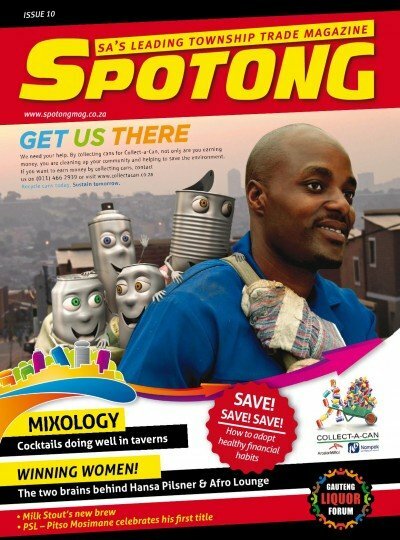 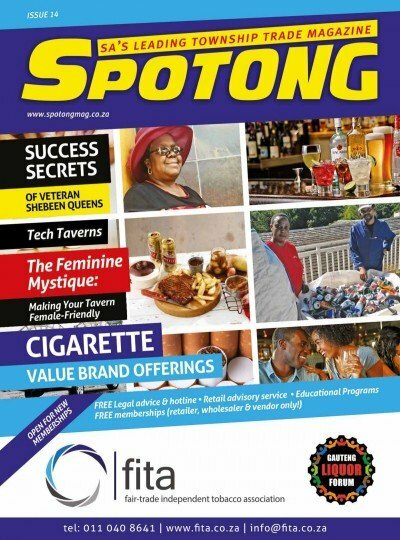 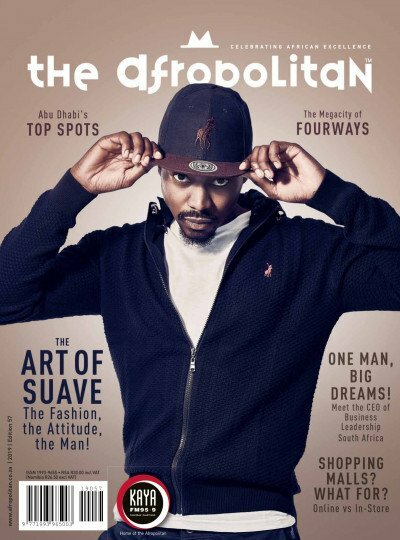 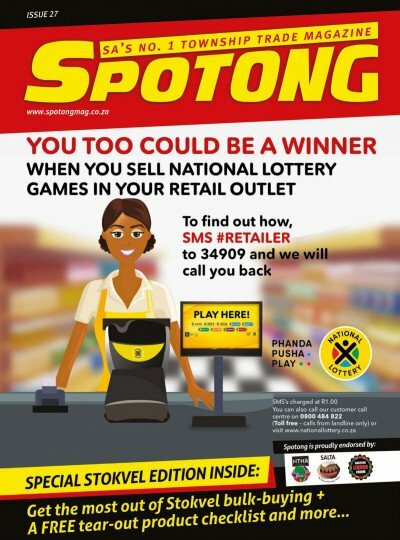 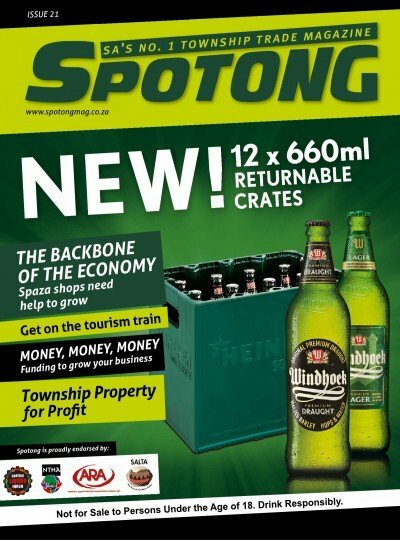 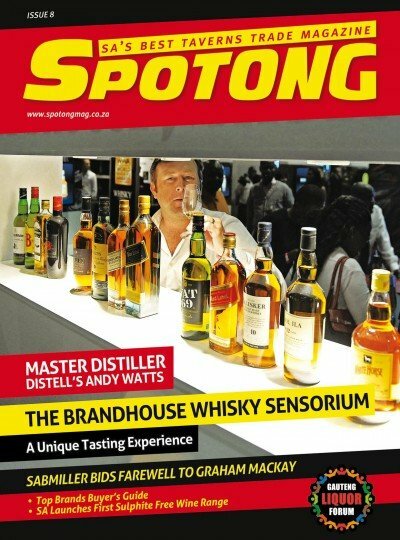 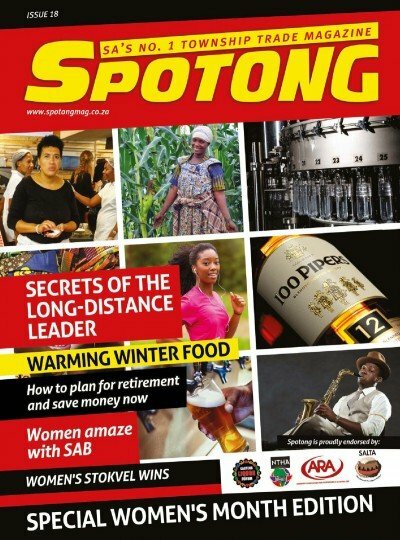 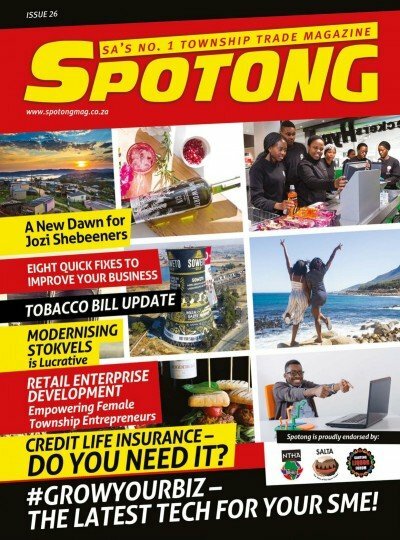 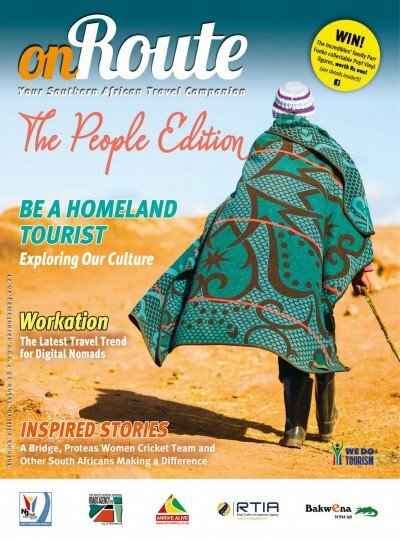 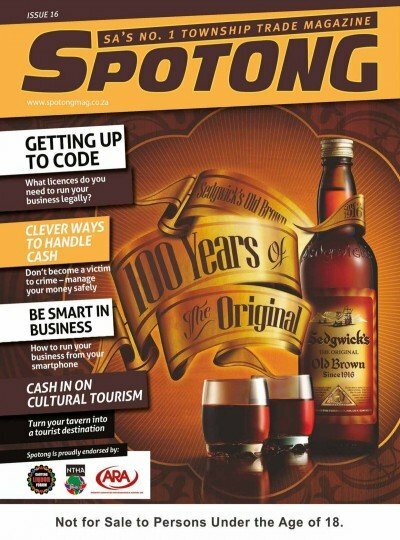 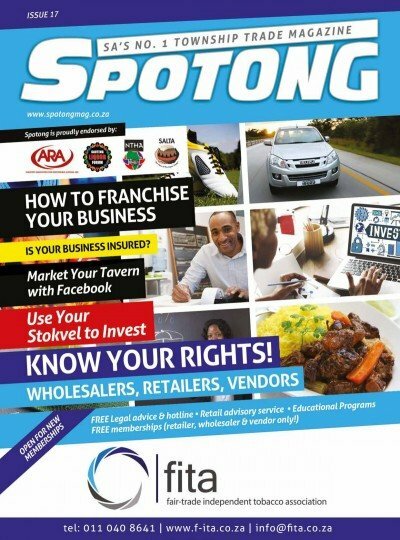 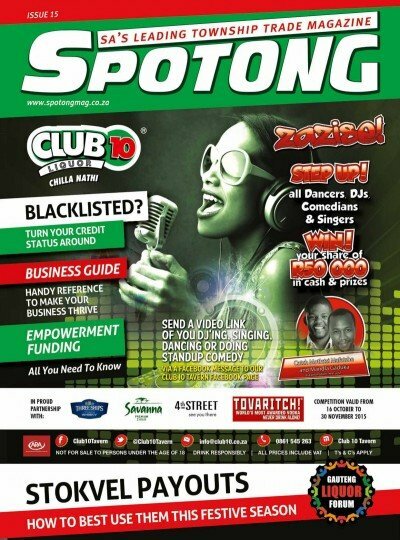 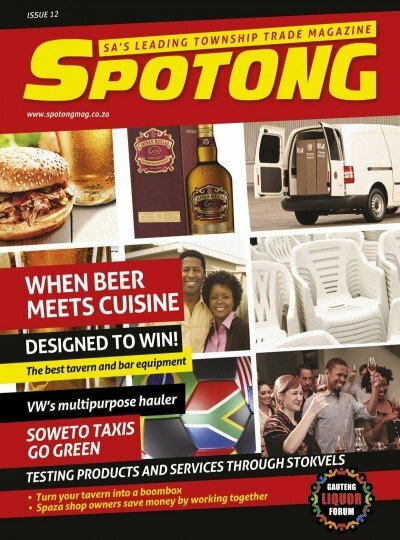 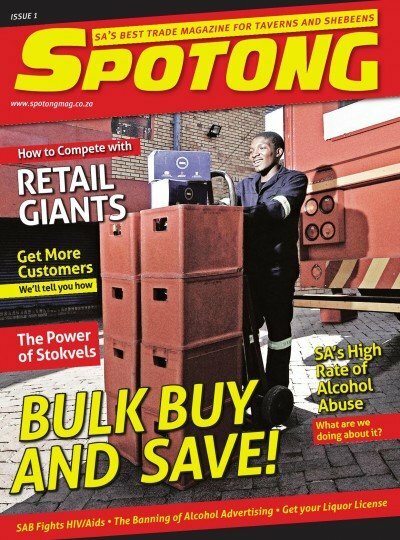 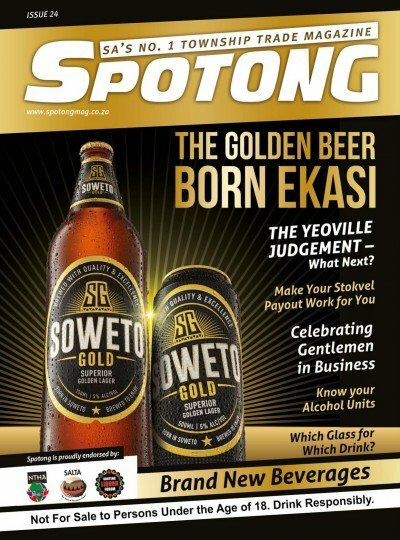 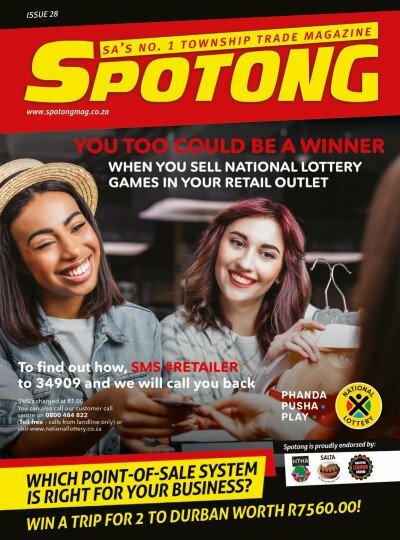 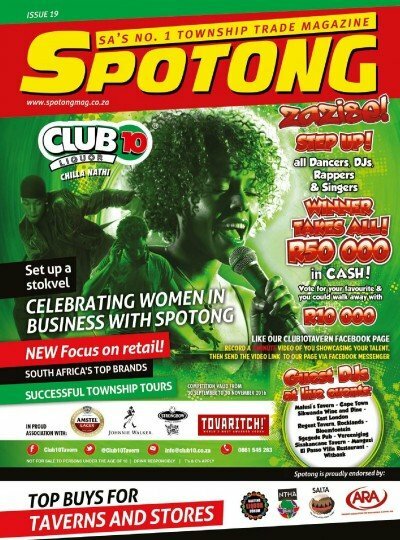 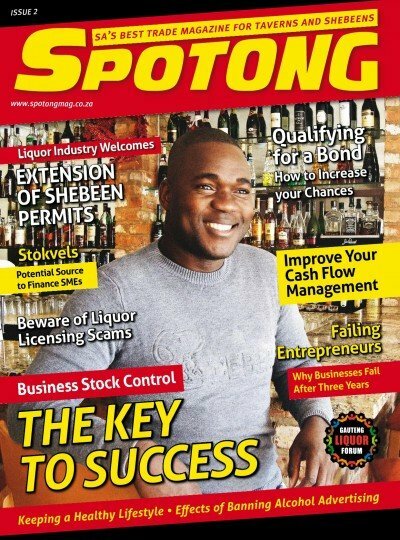 Spotong Magazine is South Africa’s No 1 township trade magazine in size and influence that educates, empowers and informs township traders on how to run better and bigger business. 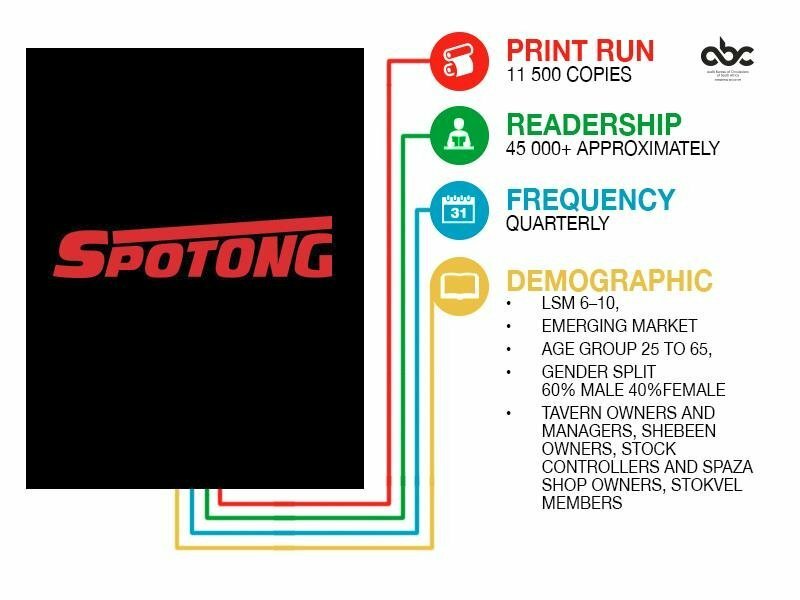 on how to run better and bigger business.